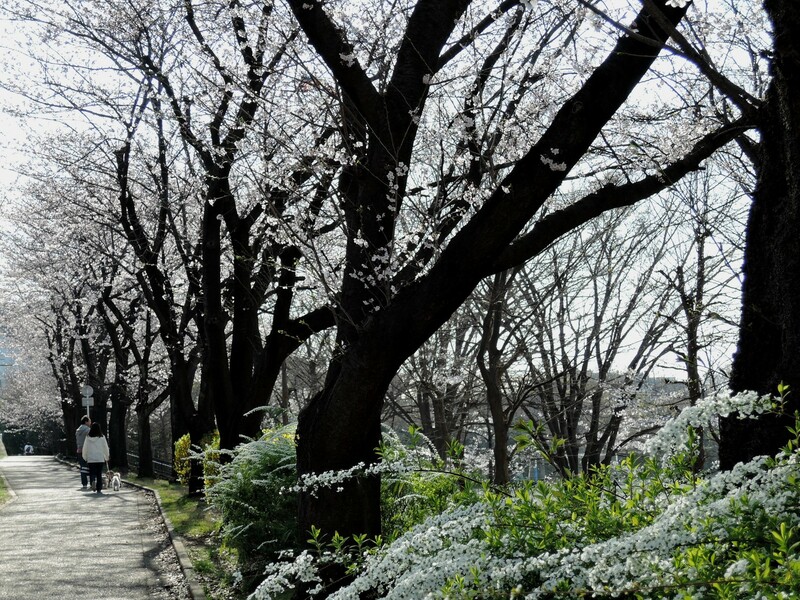 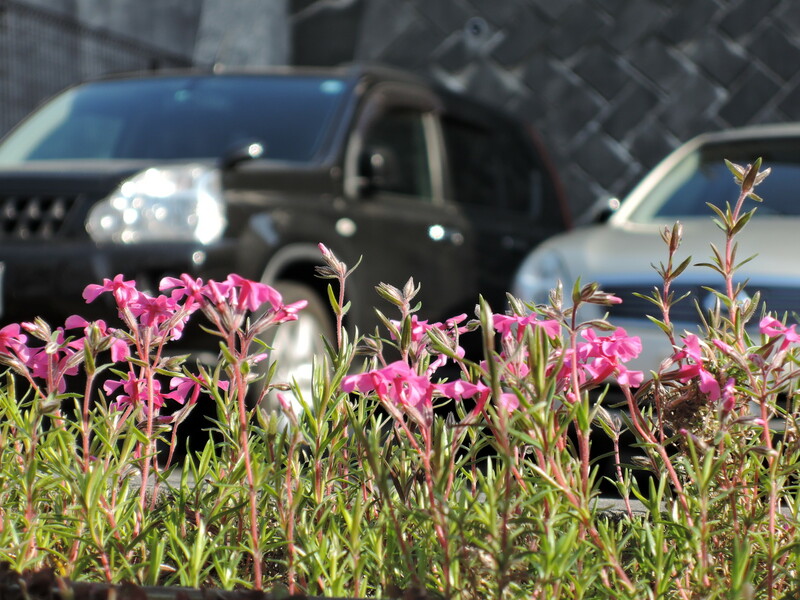 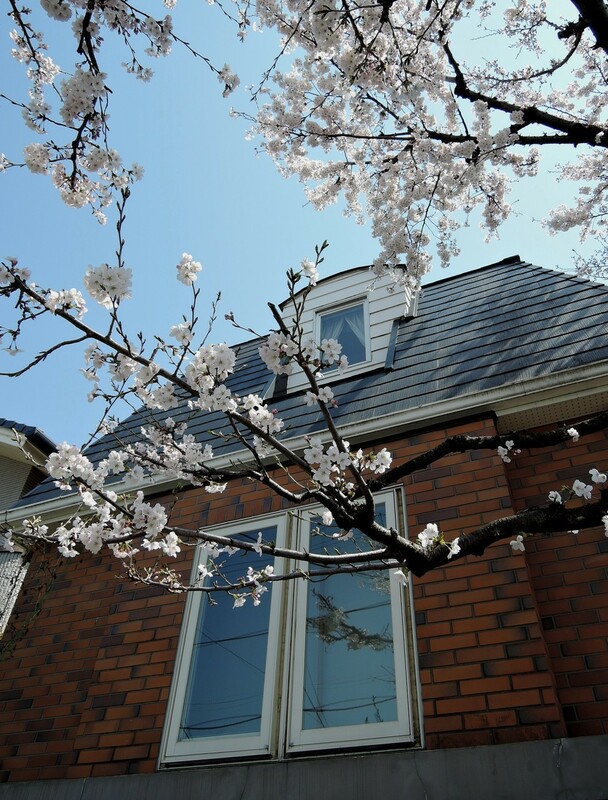 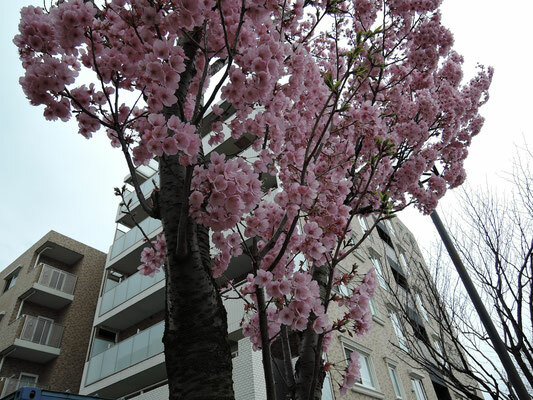 You can marvel at cherry blossoms which usually enter full bloom at the end of March for a relatively short period, say a week or two depending on the weather conditions. 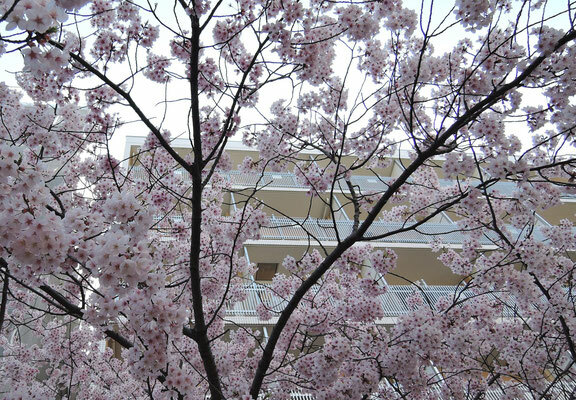 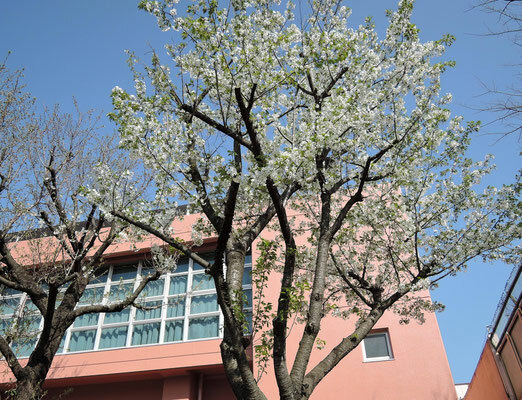 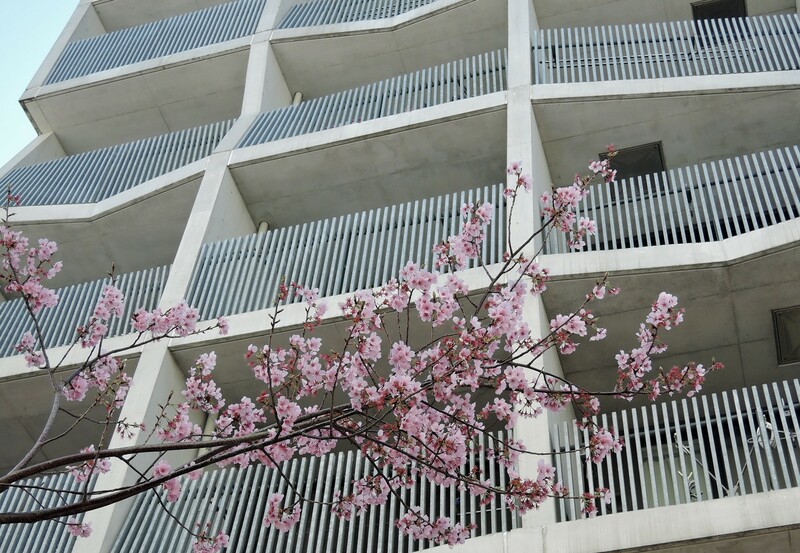 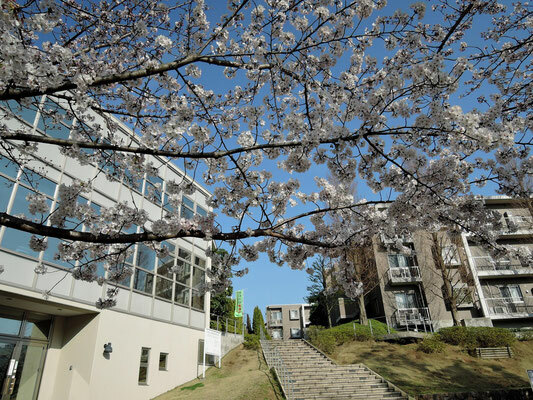 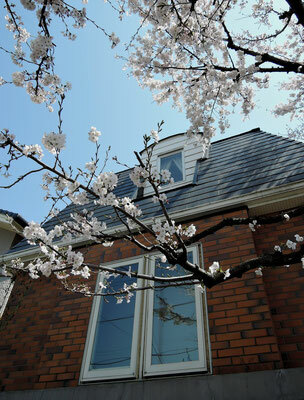 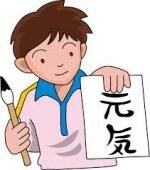 Cherry blossoms, colors of which are mostly light pink, are closely related to school graduations (at the middle of March) or entrance ceremonies (at the beginning of April). 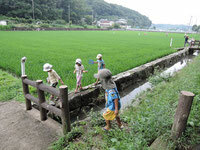 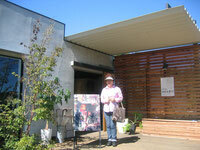 It is customary for the Japanese to have a picnic under the cherry blossoms. 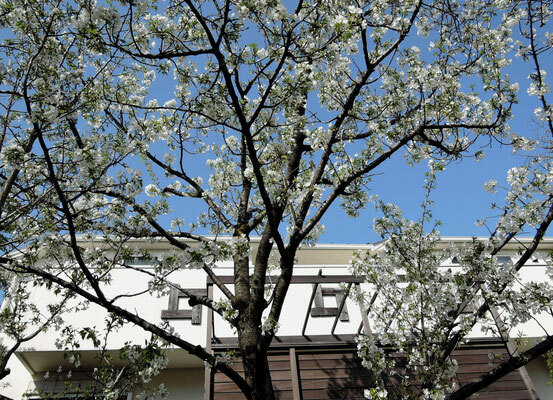 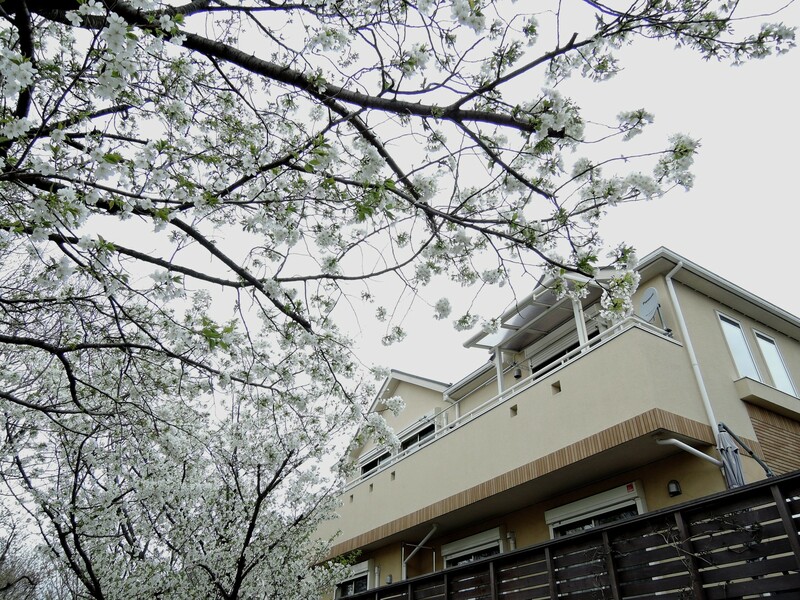 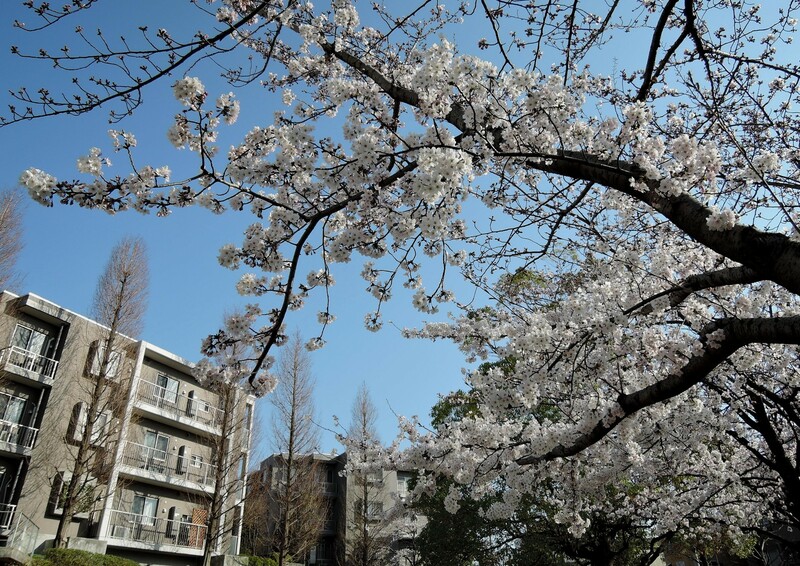 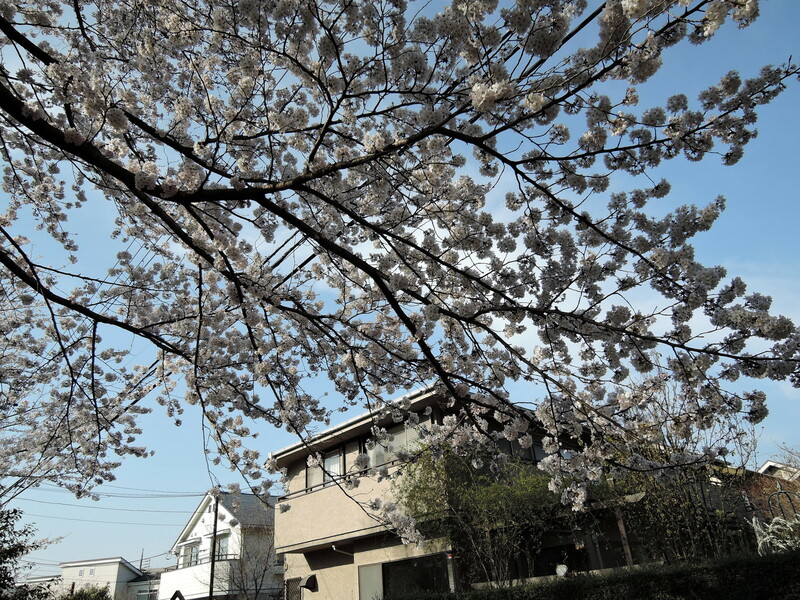 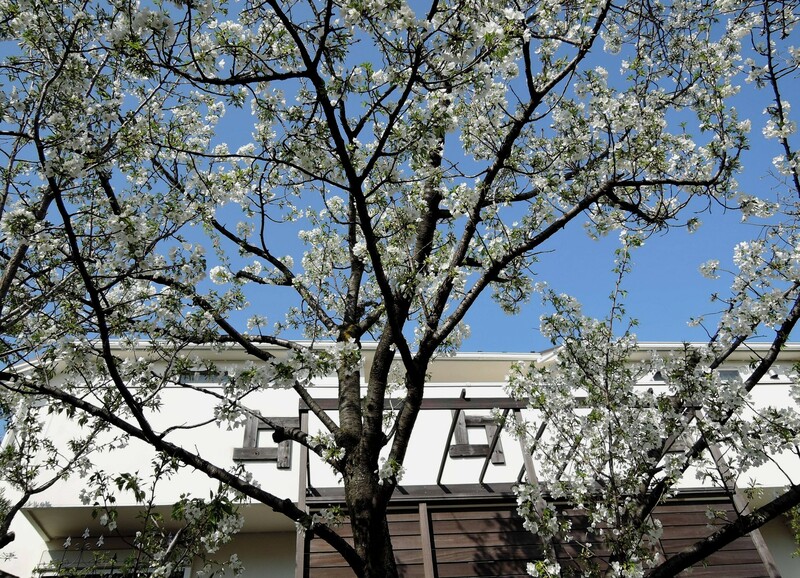 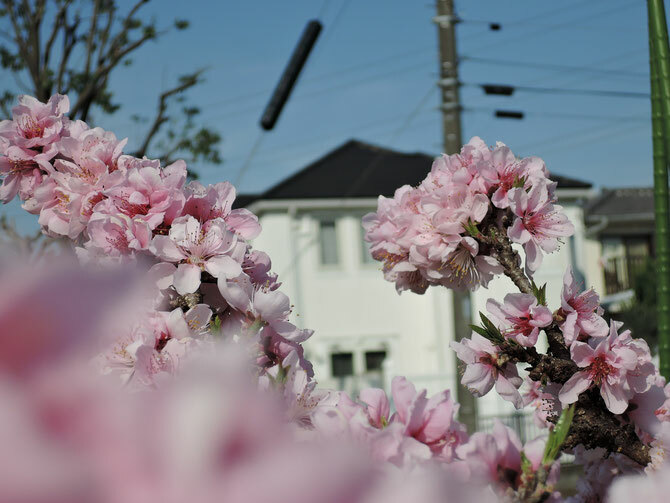 I took these photos of cherry blossoms in my neighborhood on March 29 and 30, 2015. Here come the cherry blossoms for 2014.